The box art is always cool, with each shade having its own lovely lady. The usual tubes from Karen Murrell are standard black, so the pretty copper tube is a nice change. It looks very vintage especially with True Love being a gorgeous red. I really like True Love. It is not the most unique colour out there, but that perfect red can be really hard to find. True Love is that shade that just about anyone can pull off and is good for night and day wear. I wear this red with simple eye shadow and winged eyeliner, but I reckon it could go with some smokey eye. I think the best way to describe True Love for me is, just right. Not too shiny, not too matte, just right. I am very happy to have it in my collection and I have already worn it several times since it arrived on my desk the other day. Another plus, it stayed on really well. Only food dulled it and only a little bit. Also no feathering or bleeding all day. Nothing worse than smeary looking red lippy, but not a problem with this one. 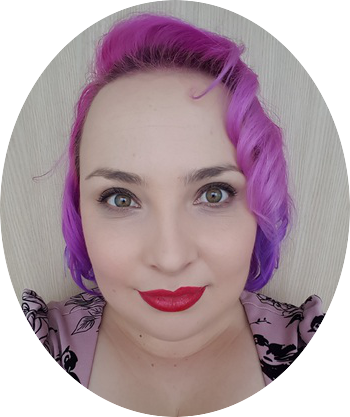 The longevity does not compromise lip condition either, no dry, flaky bits at the end of the, if anything my lips feel better. 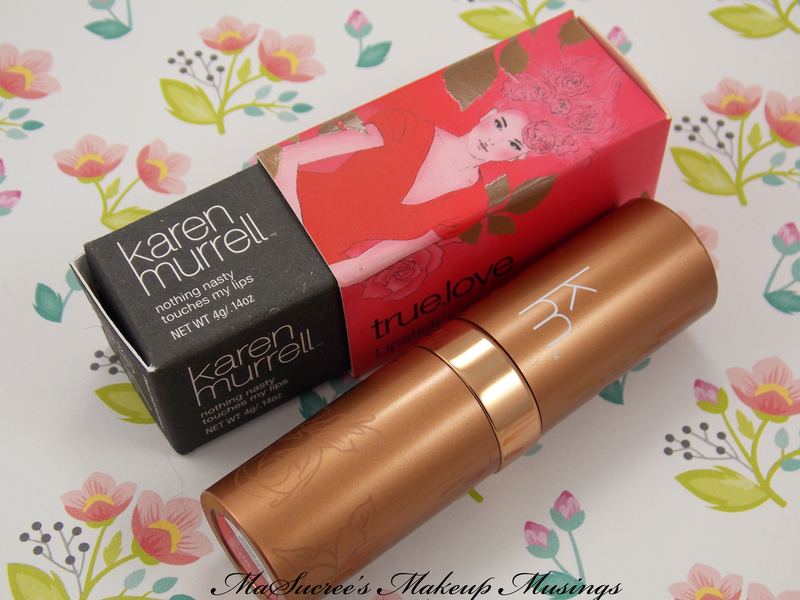 I have always been impressed with the quality of the Karen Murrell lipsticks and True Love is no different. Karen Murrell lipsticks are available in most Chemists and Health food stores. They are also slowly being introduced into International stores too. You can buy their lipsticks through their websites too. 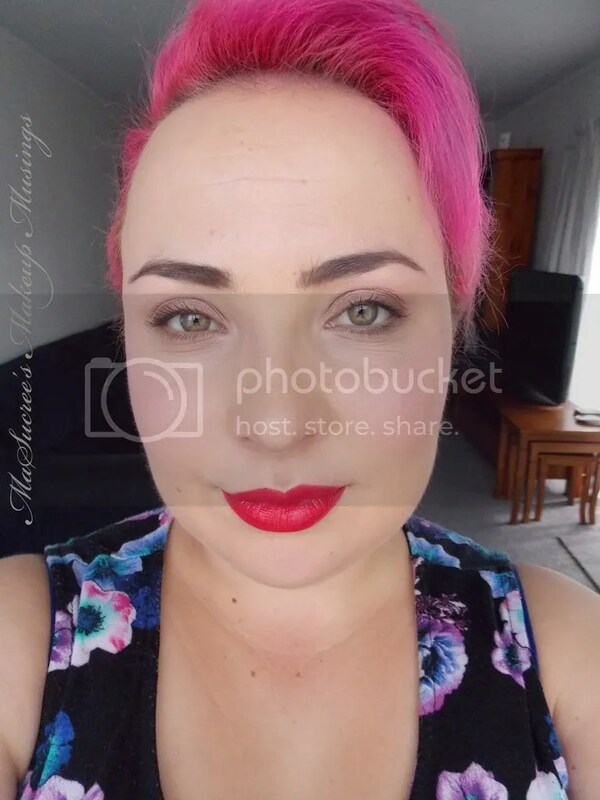 All the Karen Murrell lipsticks retail for $30.00 NZD. 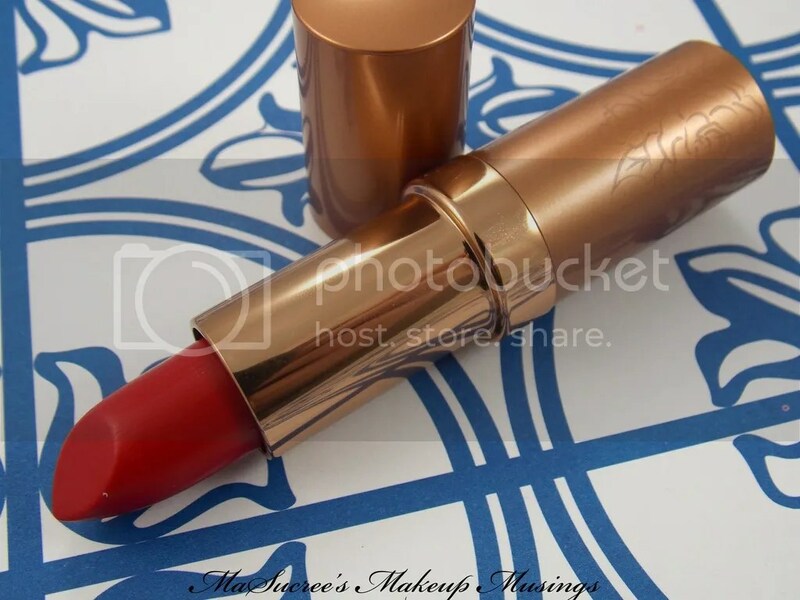 Have you got any of the lipsticks from Karen Murrell? Would you get True Love? I just ordered my first Karen Murrell lipstick. Can’t wait for it to get here. Squeee!! What did you get?? I got the Racy Rata one.